The Ministry of Transport, on Wednesday, the government's intention to buy water through the vessels of the basin of neighboring countries to satisfy the thirsty residents of Basra province, the junction of the Tigris and Euphrates, in the latest indication of the magnitude of the worsening crisis in Iraq called the country of the two rivers. A statement issued by the ministry said that "under the direction of the Prime Minister, the pelvic vehicles of the Ministry of Transport will go to Basra to provide fresh water and distribute it free of charge to the residential districts throughout Basra. holy". "The vessels assigned to bring water to the ports of the region have been assigned to do the same task quickly." He pointed out that "the companies affiliated to the Ministry of Transport, will be equipped with residential areas fixed pools fill with fresh water, from time to time, and periodically in the basins of the ministry." Here are two additional links that show this innovation in action. This technology has been around for years, it's just that the PTB and the elite don't want it out, as it will cut into their bottom line of control-That would be great, however, to have a gadget that would let you have as much water as you needed, without depending on the local water authority-FREE water, you just can't go wrong there, can you? The fact that ISIS could sneak a large cave boring machine into the country, yet we cant get a free water system into the hands of desperate citizens is baffling. I saw a YouTube video about the devastation of Iraq communities caused by drought. Yes, water is an issue for Iraq at this time. Sorry, but I'm going to debunk this one. I've seen this before, but not from this site. I'll post at the bottom. Am I missing something here? The tower I'm seeing is more like artwork. As Terbo said, the technology isn't new, but you need a power source and humidity, so it's not just having the device itself. What's also interesting about that company is that they make devices that take polluted water and turn it into drinkable water. 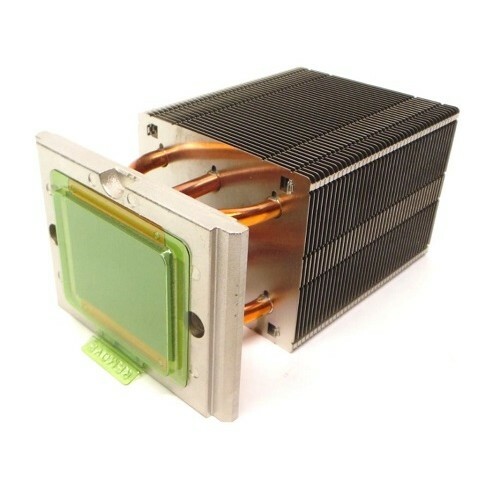 What I'm seeing on the sciencemag link is a picture of what somebody made up from a computer cpu cooler, turned upside-down with a plastic box and some sort of solar? panel put on top. 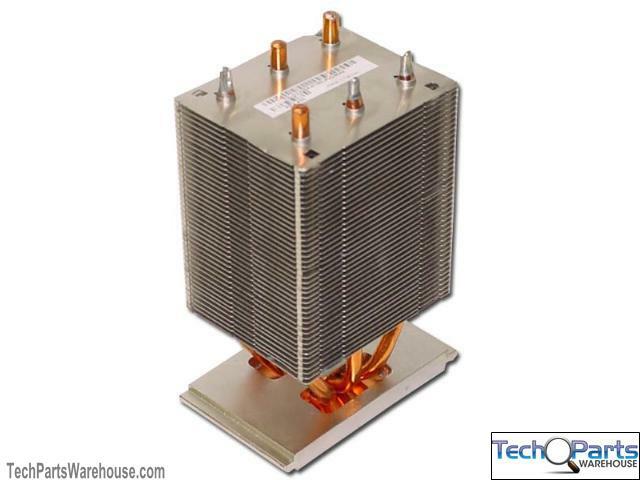 It's not a condenser plate as they stated and the size of the cpu cooler can fit in he palm of your hand. When I see something like this posted in an article, I tend to dismiss the rest as not being represented with much truth. For any of these devices to work, they need humidity. I'm sure that everyone has seen a glass of their favorite iced beverage "sweat" or seen a puddle of water under a vehicle with air conditioning. These devices are just collecting that water. The other part, in addition to having "moist air", is having a power source to run the compressor and pump. These devices are designed to provide safe, clean drinking water. The size of the device and the amount of the "moist air" available determines how can be made. They don't produce a tremendous amount water. 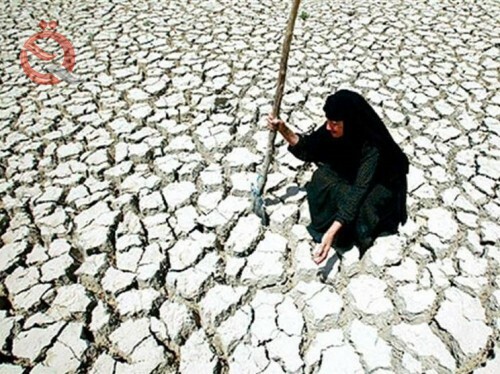 In Iraq's case, the climate is rather dry throughout most of the country during the summer months. While this technology may provide some drinking water, if they can provide power, it doesn't address their agriculture needs. 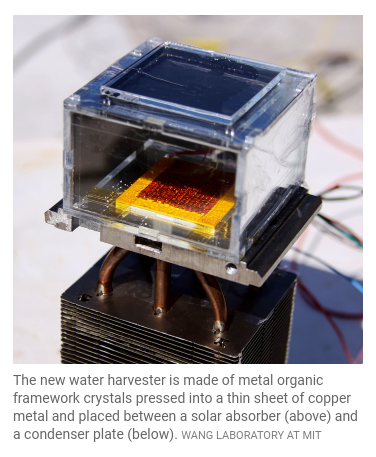 I see your point regarding the look of the water device (CPU thingy) I specifically went to http://www.sciencemag.org because it is an accredited source run by educated people interested in scientific advances. My other two links address water need for regions that are hot, dry and have severe water scarcity. There are places where this technology is already used for agricultural purposes. sometimes great things come in strange packages. Well that's my 2 cents, have a great morning. A new study shows that the installation of solar panels and wind turbines in the desert can increase precipitation rates and increase the proportion of green areas. The construction of wind farms and the installation of solar panels in desert areas could contribute to preventing climate change as previously recognized, but the new research revealed by researchers that it may cause Change of another kind contributes to the transformation of the desert into green areas. The team of researchers at the University of Illinois, USA, simulated the impact of solar panels capacity of 79 tW and wind farms can generate 3 t of electricity, indicating that they reflect their aspirations for what will become renewable sources of energy in the future and not compared to what exists At present. Wind farms and solar panels provide an important source of energy for the time being, which the world is seeking to use on a large scale to phase out the use of fossil fuels, the main source of carbon dioxide, which causes global warming on Earth. The idea of ​​working wind turbines is to mix the warm air in the upper layers, with the less hot currents in the layers closer to the earth, while working solar panels to reduce the size of sunlight reflected in the direction of the atmosphere, according to the newspaper 'The Independent 'Which indicated that the study was conducted in the Sahara regions of Africa and the Middle East.